You may think that it doesn’t matter whether you’re updating your browser, everything works right? But it turns out that it does matter even if the differences are subtler. This art project shows, in a very real way, why we should stay up on our updates. Diana A. Smith is an artist who uses pure code to create works of art. Her “paintings” are made from lines of code that your browser displays as pictures. But anyone who works with code can tell you, not all devices or software read the code the same. Which is what brings us to this work. On the newest version of Chrome, the portrait looks stunning because it was made to be viewed on . . . the newest version of Chrome. Outside of that things start to get weird and more abstract. An interesting way to look at technology. 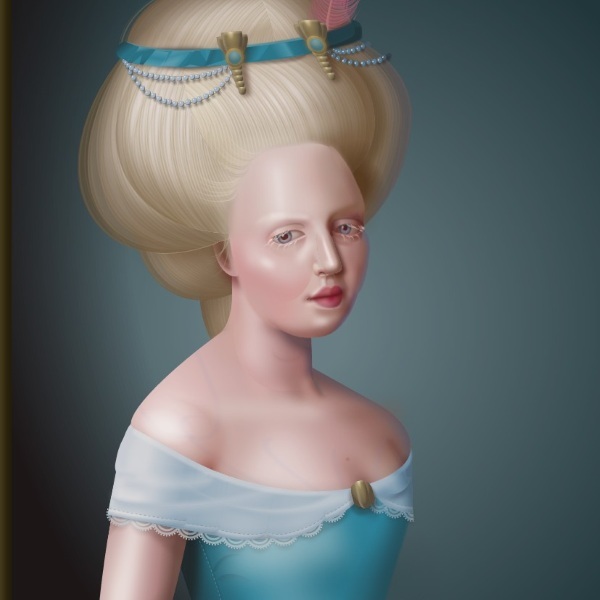 Check out the article to see Francine, the portrait, as seen by various browsers.